The main global group for certifying sustainable wood has suspended plans to give its influential endorsement to Indonesian paper giant Sinarmas after revelations it cut down tropical forests and used an opaque corporate structure to hide its activities. The Forest Stewardship Council said Thursday that it had halted a process that could have enabled the Asia Pulp & Paper arm of Sinarmas to be readmitted to the organization. The group said it is awaiting information from the conglomerate “related to its corporate structure and alleged unacceptable forest management activities” by companies thought related to it and wants full disclosure. 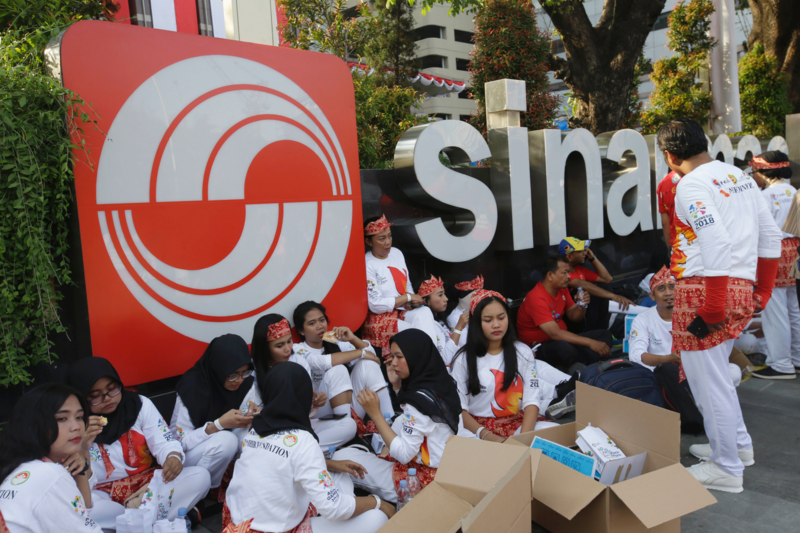 Three months ago, the council had sent a come clean ultimatum to Sinarmas, one of the world’s largest paper companies, and its billionaire Indonesian family owners. The FSC mark, a stylized tree, is sought by paper producers and other wood users as an endorsement they can use in the marketplace to promote their products as “green” and charge a premium. It is especially crucial for access to the lucrative North American market. The group’s suspension of its endorsement for Sinarmas comes after investigations by The Associated Press and the environmental news site Mongabay showed extensive ties between Sinarmas and plantation companies that the conglomerate had either denied any involvement with or described as independent suppliers. One of those companies was cutting down tropical forest in West Kalimantan that was a habitat for critically endangered Bornean orangutans, a violation of the conglomerate’s 2013 vow to end deforestation. Greenpeace, which had been advising Sinarmas on conservation, cut ties with the conglomerate.